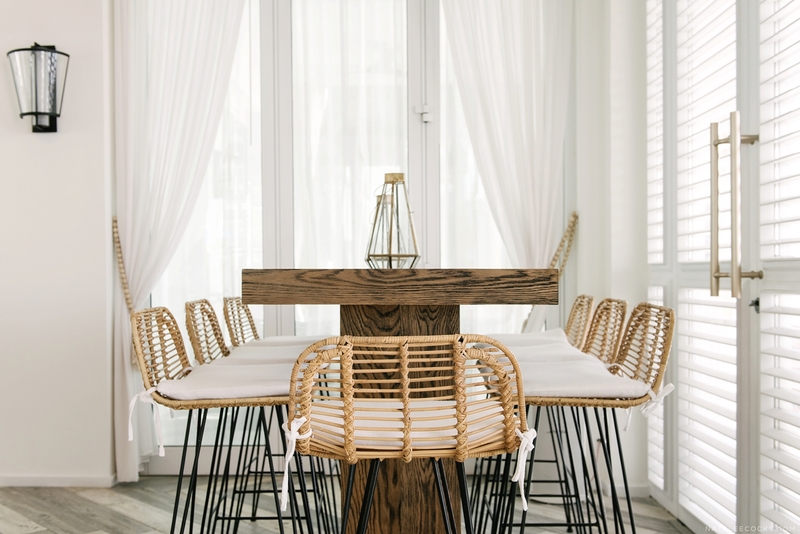 What’s not to love about Noépe by LW Design! 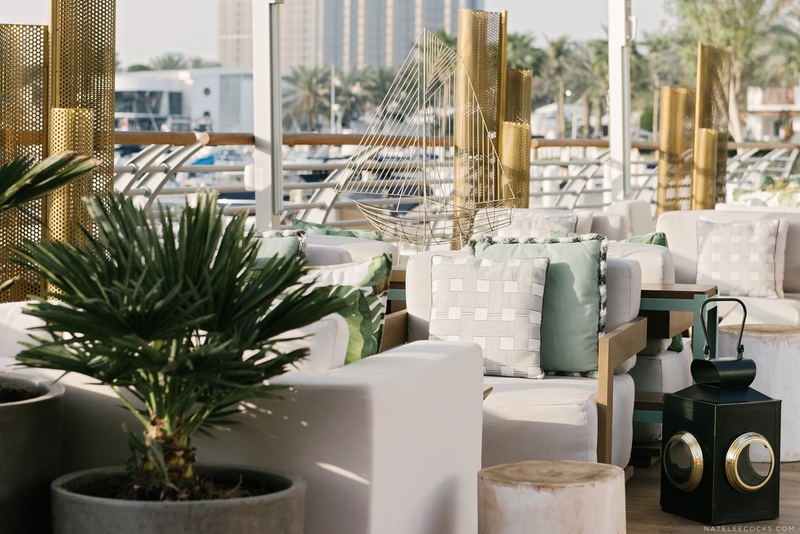 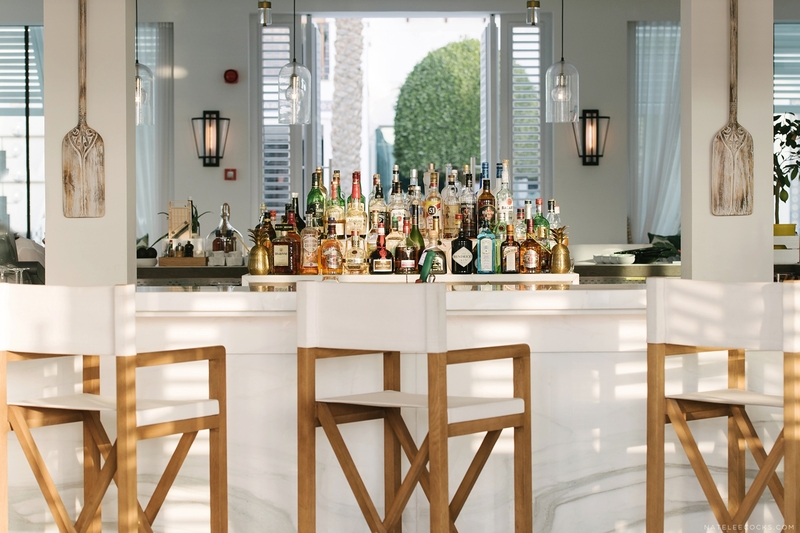 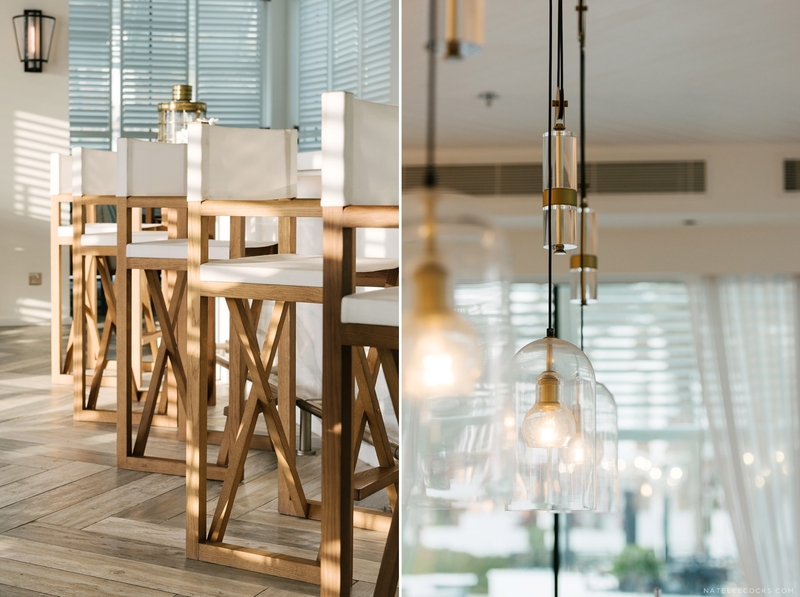 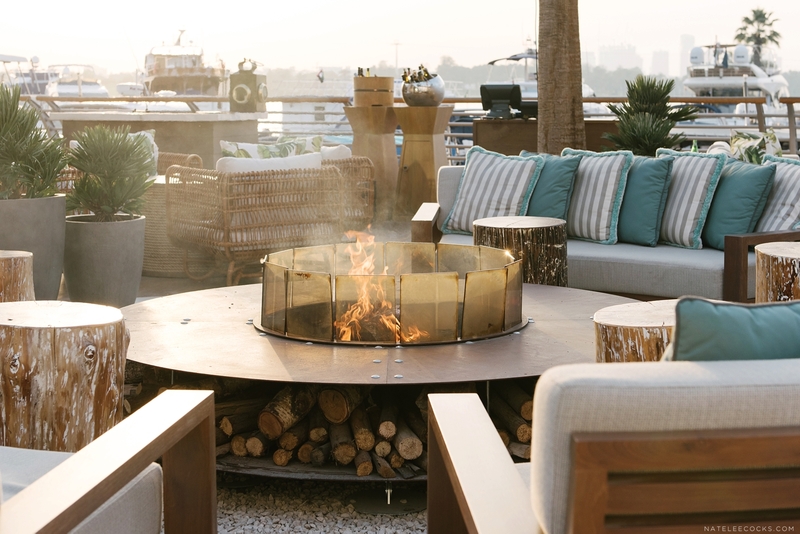 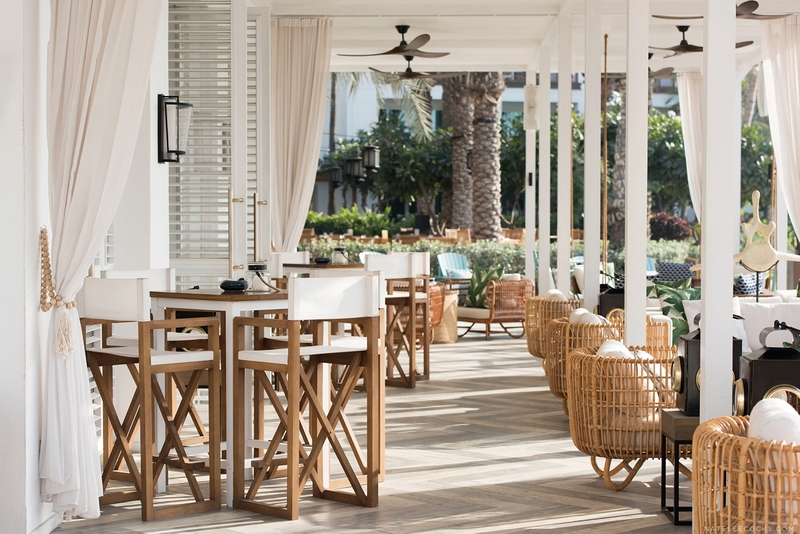 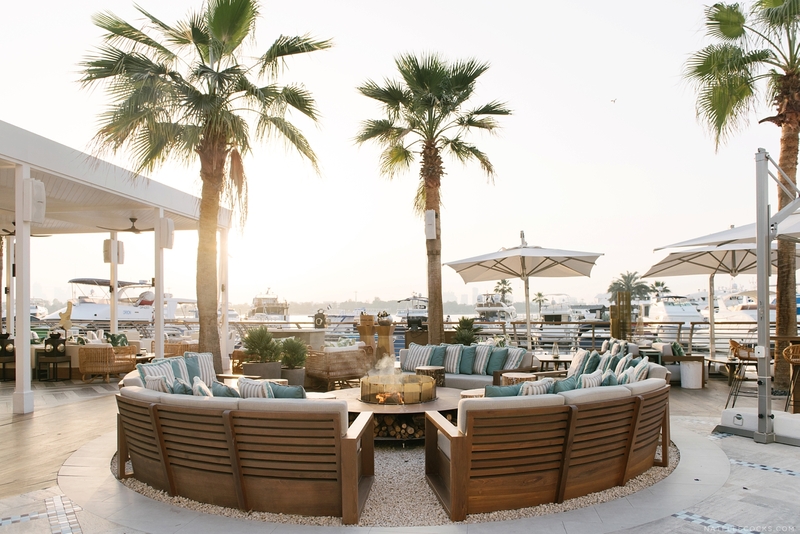 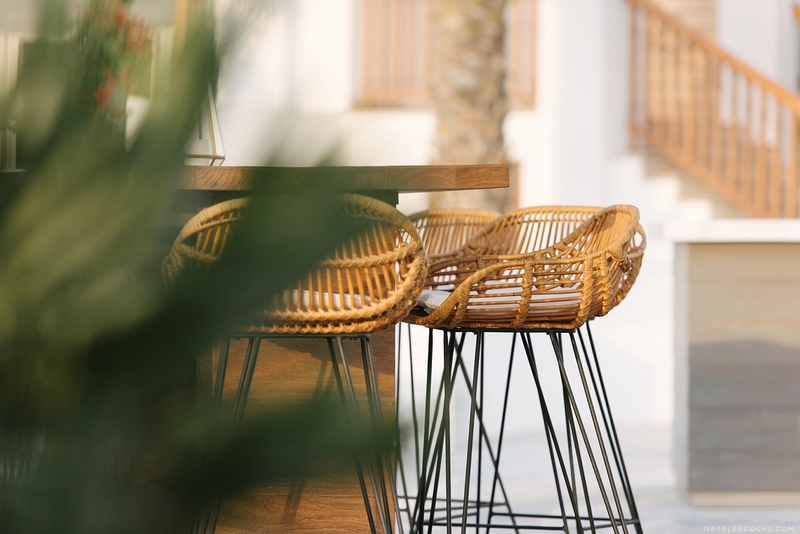 Imagine sundowners around an open fire with the stunning view of the Dubai skyline. 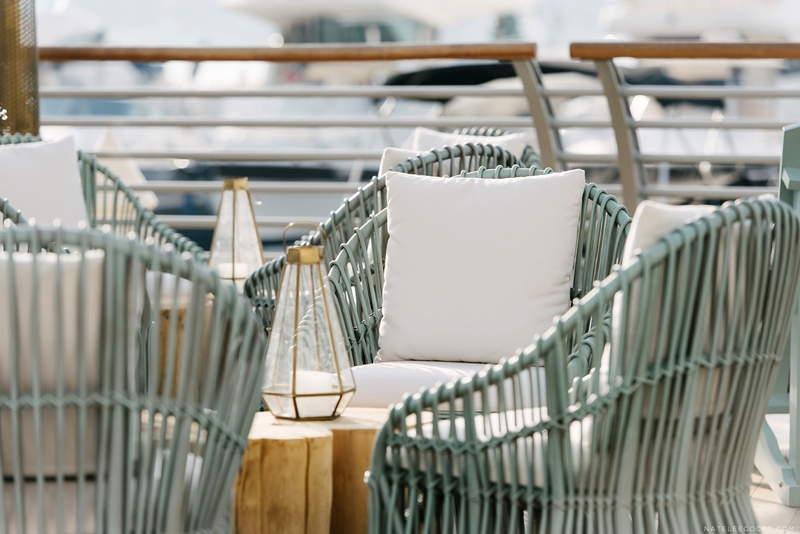 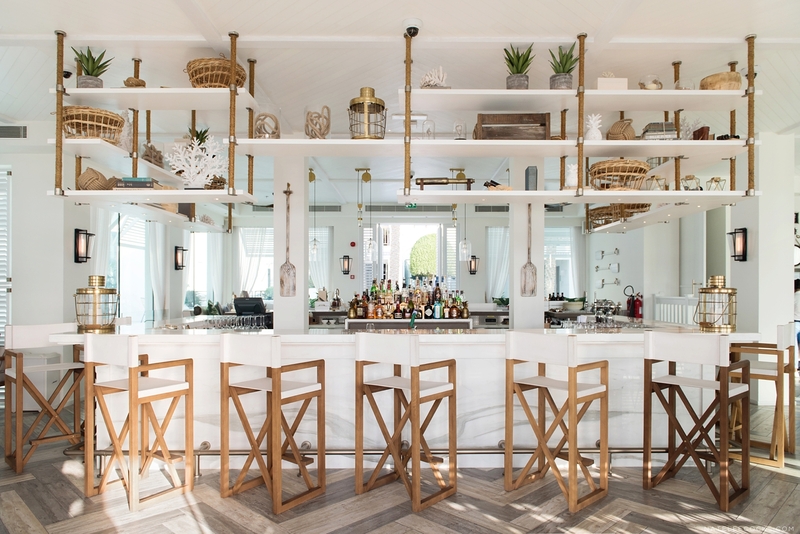 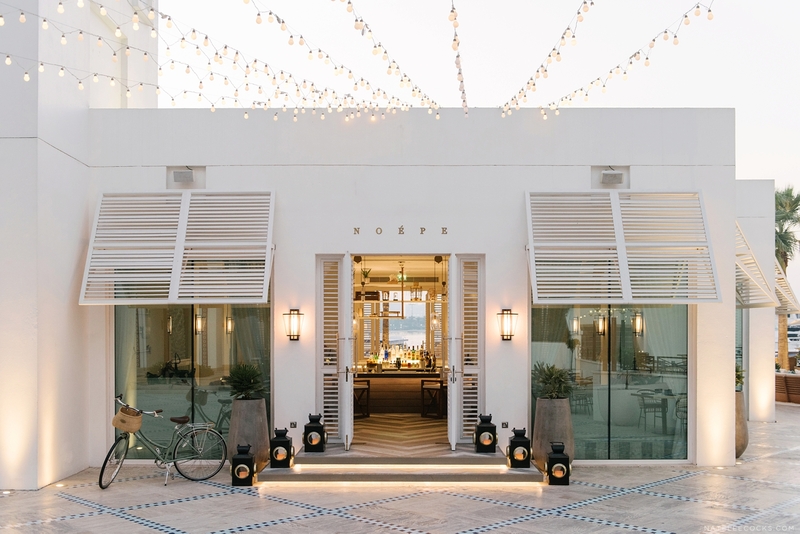 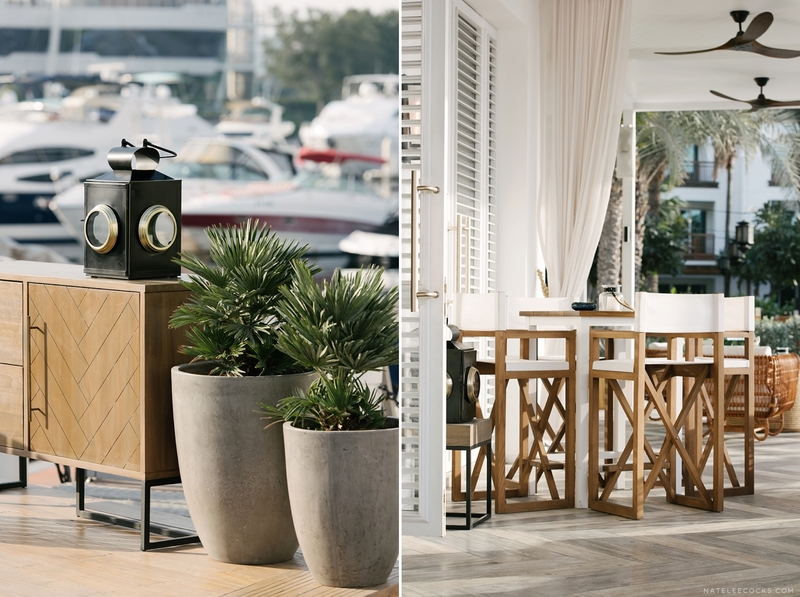 Located in the heart of the elegant and quaint marina, NOÉPE offers a breathtaking panoramic vista of the creek. 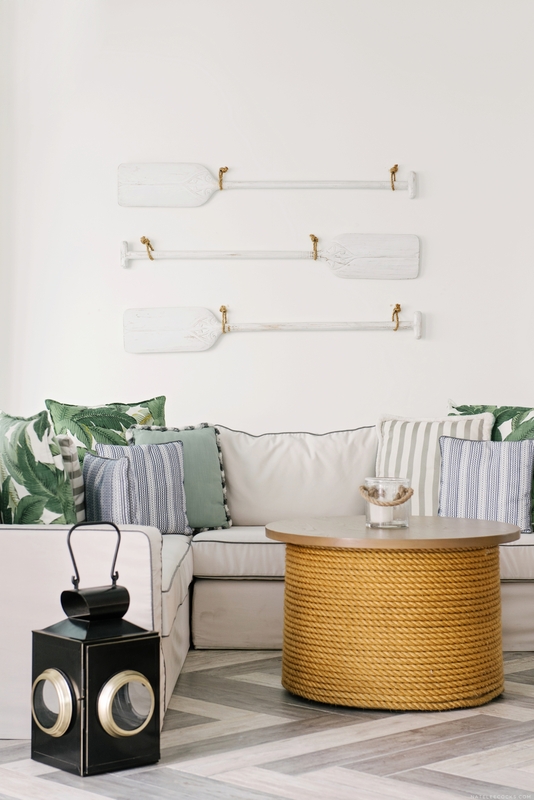 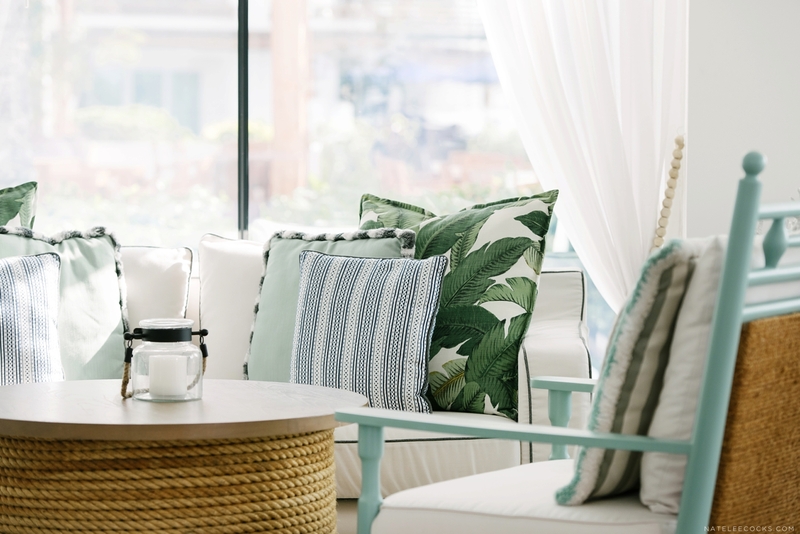 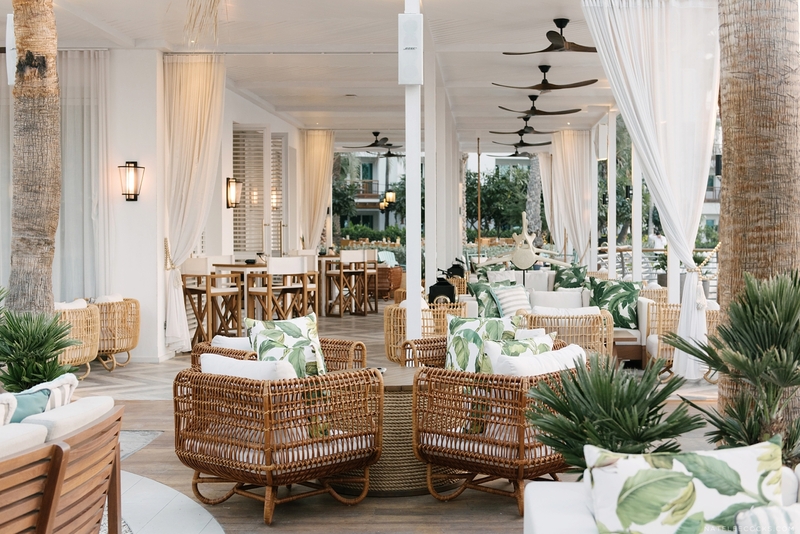 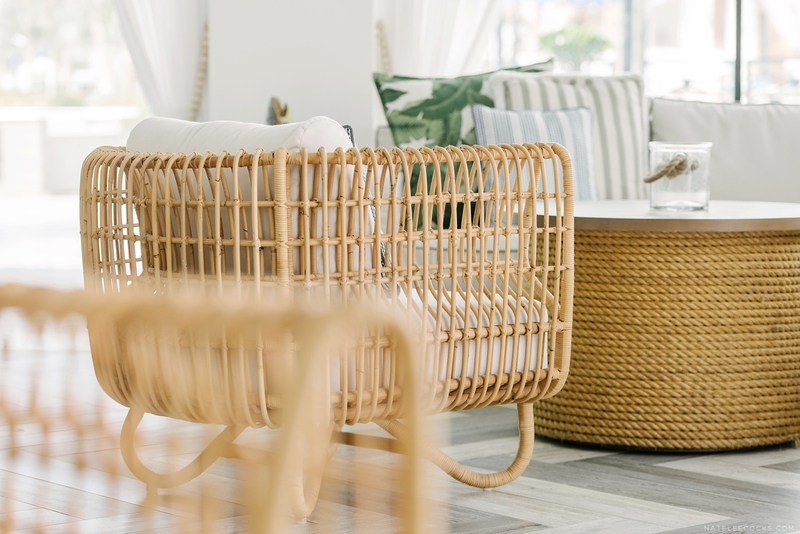 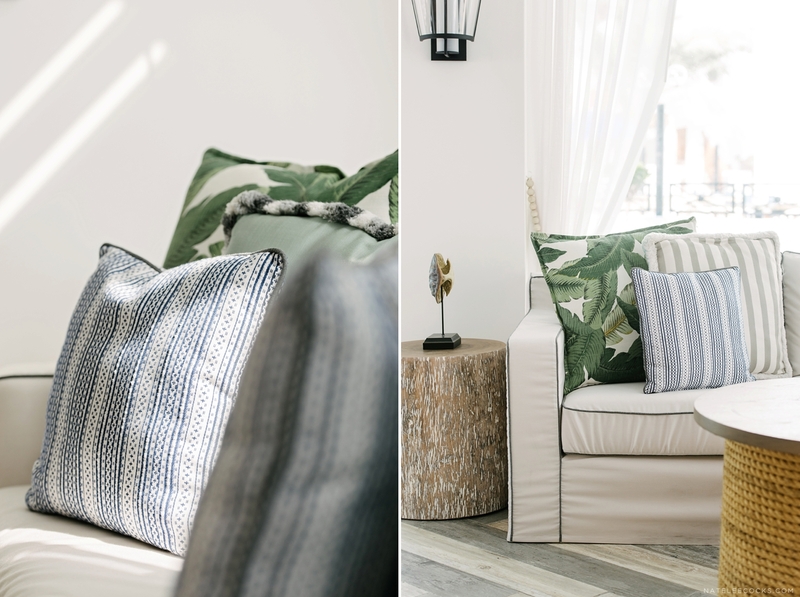 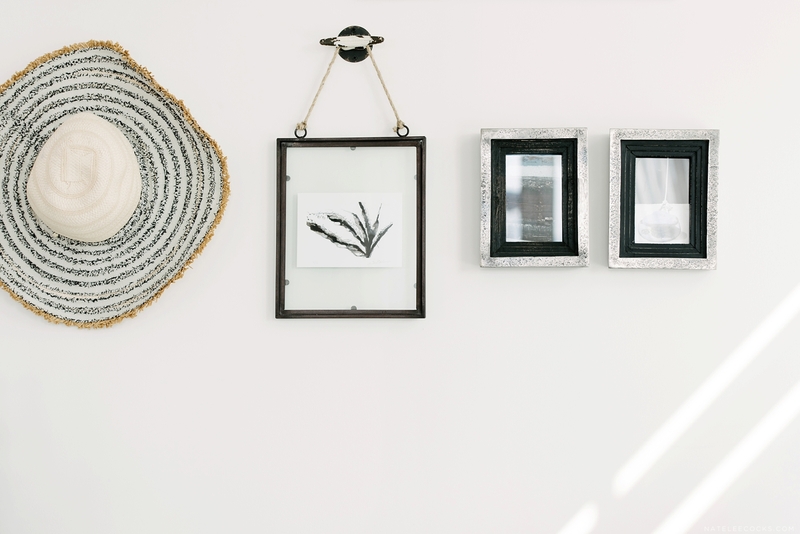 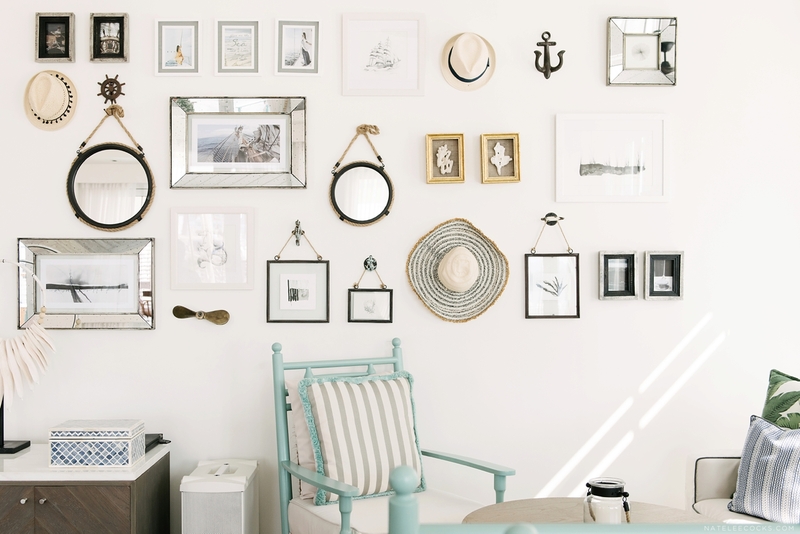 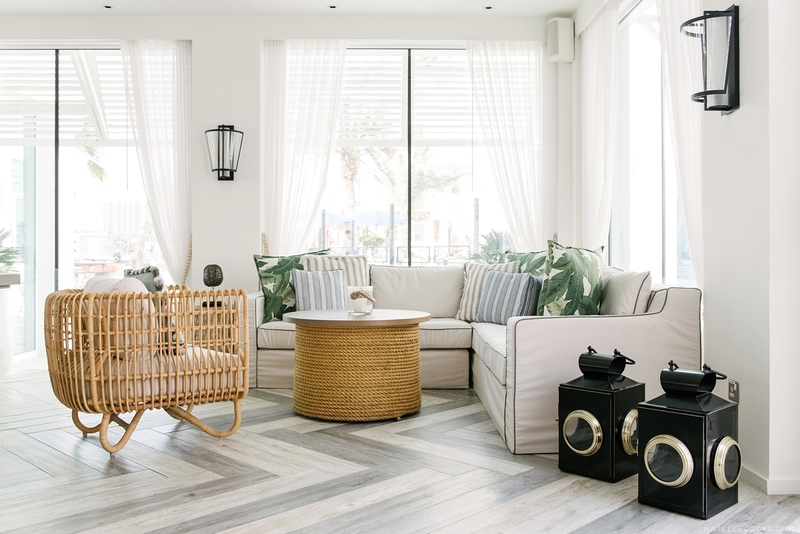 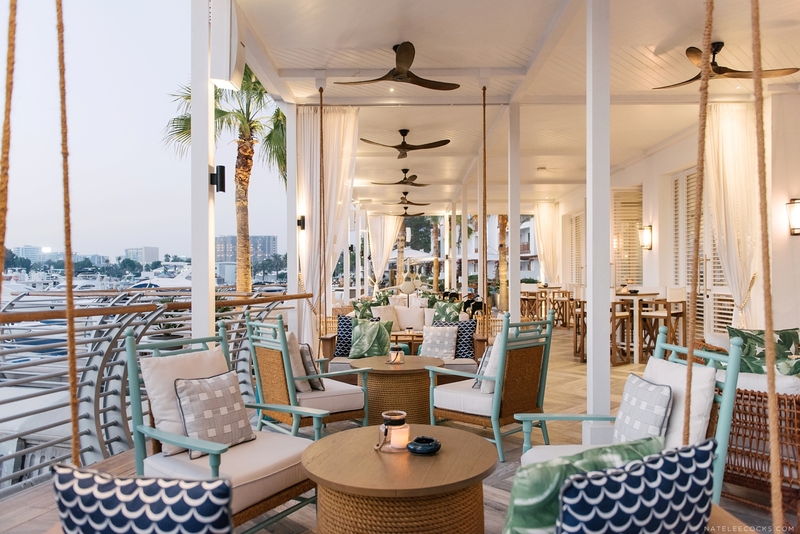 Inspired by the classic coastal splendor of Cape Cod, this charming space is designed to be light and breezy creating a relaxed yet refined environment. 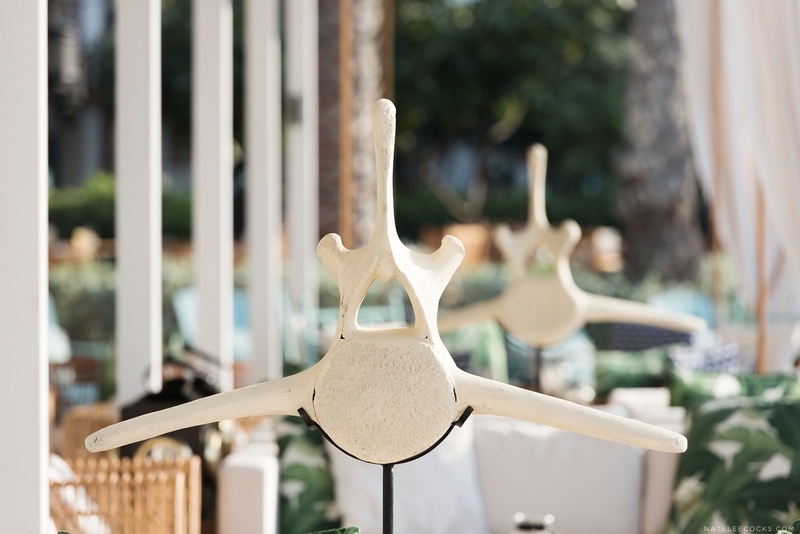 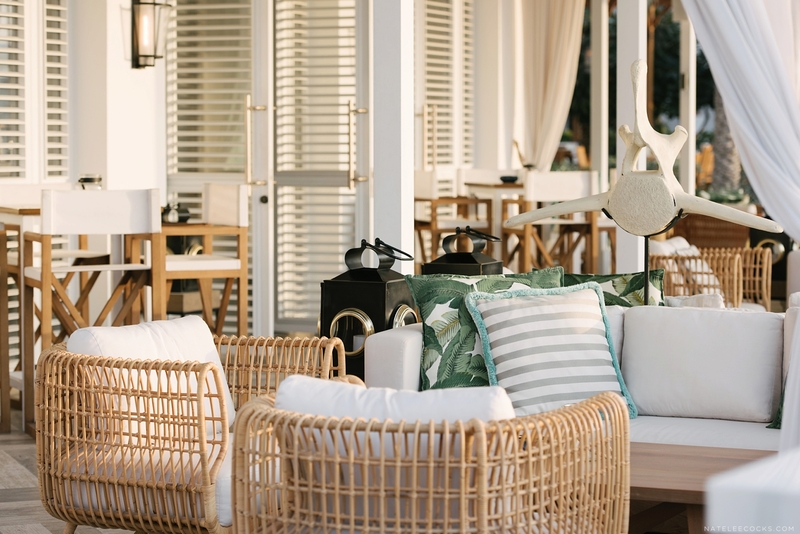 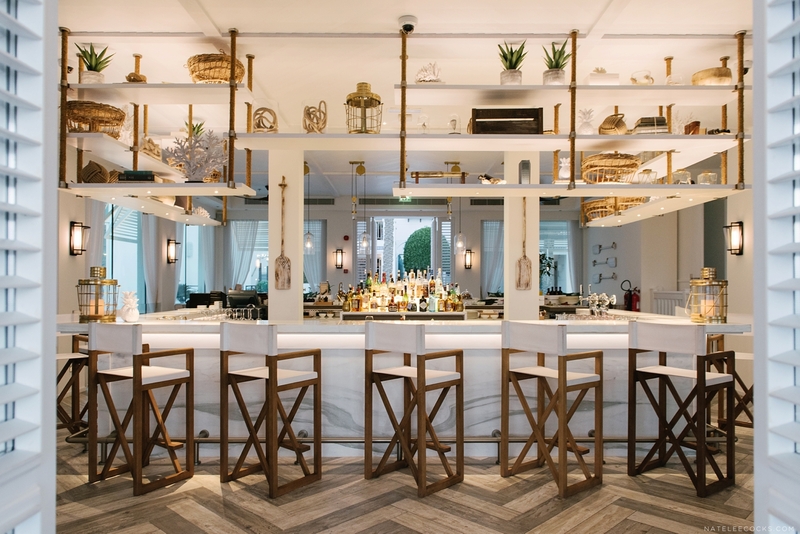 Gather, unwind and create unforgettable memories over easy food to share and sundowners. 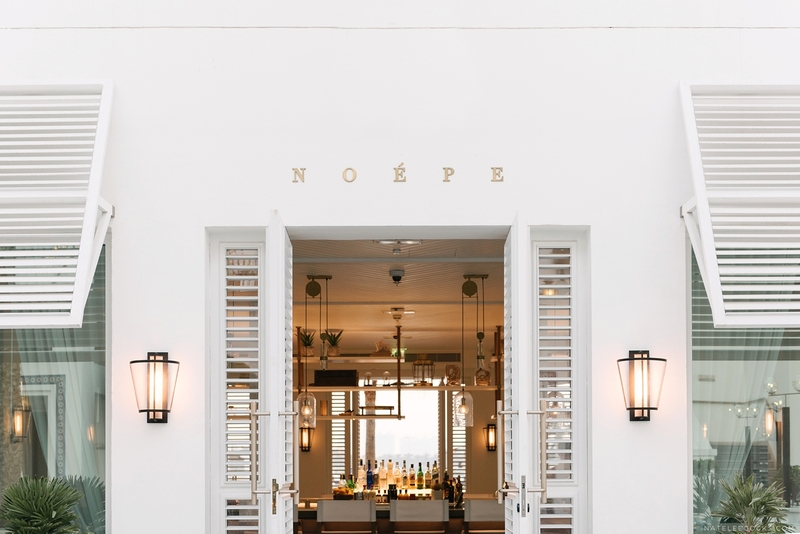 Escape from the fast-paced bustle of the city and let your mind wander free at NOÉPE, a still place among the currents.